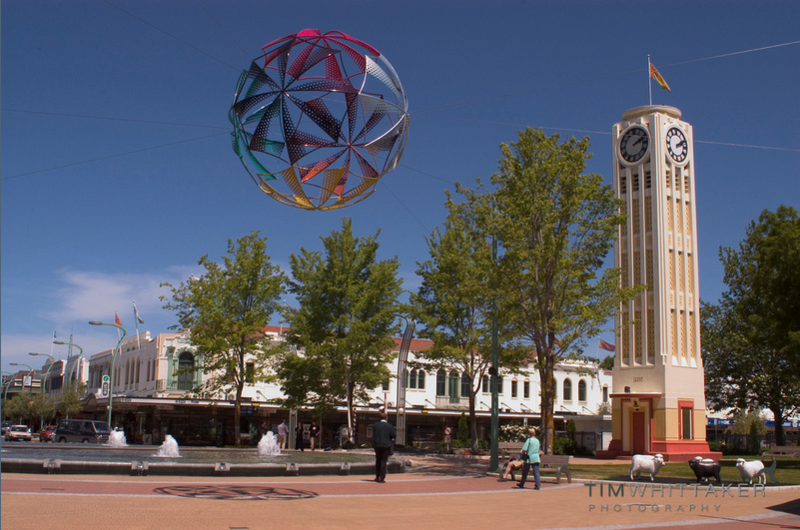 Hawke’s Bay: luxury clubhouse venue. 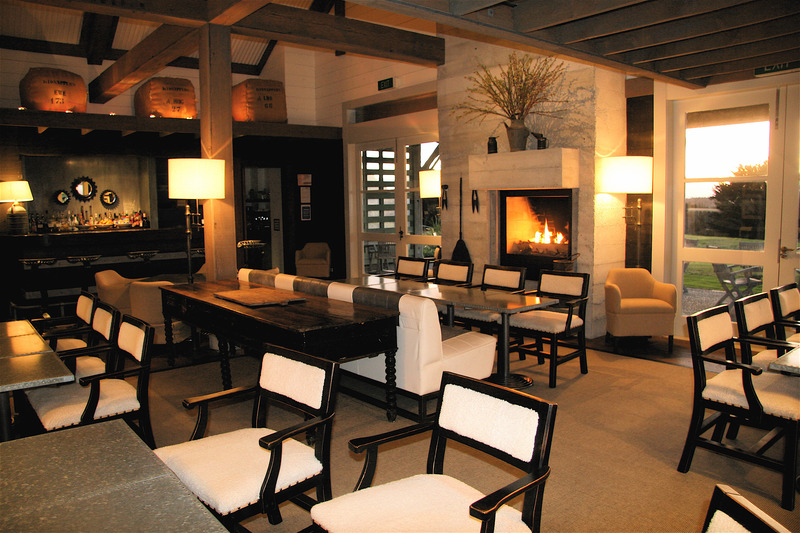 The stylish, rustic Club House at Cape Kidnappers is an iconic venue for a special party. Available as the sun goes down, this private venue sits at the edge of the world famous golf course with views out across the greens to the wide Pacific Ocean. If you add a round of golf before your party, there are fully appointed changing rooms with day lockers, showers and towels. This a versatile party space. There are roaring fires both inside and out, a well stocked bar, and we can set up a dining table in the Club House hall if required. The night sky, with little light interference, can be magic. If you really want to spoil your team, this is the place to come. 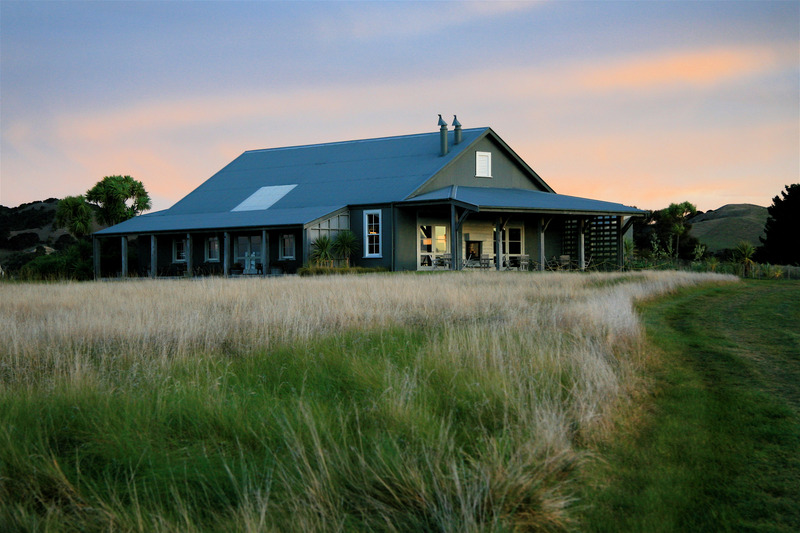 Accommodation is available in the main Lodge. For a board meeting, see the Wine Cellar; for a smaller party, see the Library or Owner’s Cottage.